Direct email feedback and tutoring with Nomis! As a premium student you will be able to pick the brains of Nomis! By direct email contact, Nomis will be able to give feedback, coaching and advice on all your artwork, be it drawing, cartooning or animation. 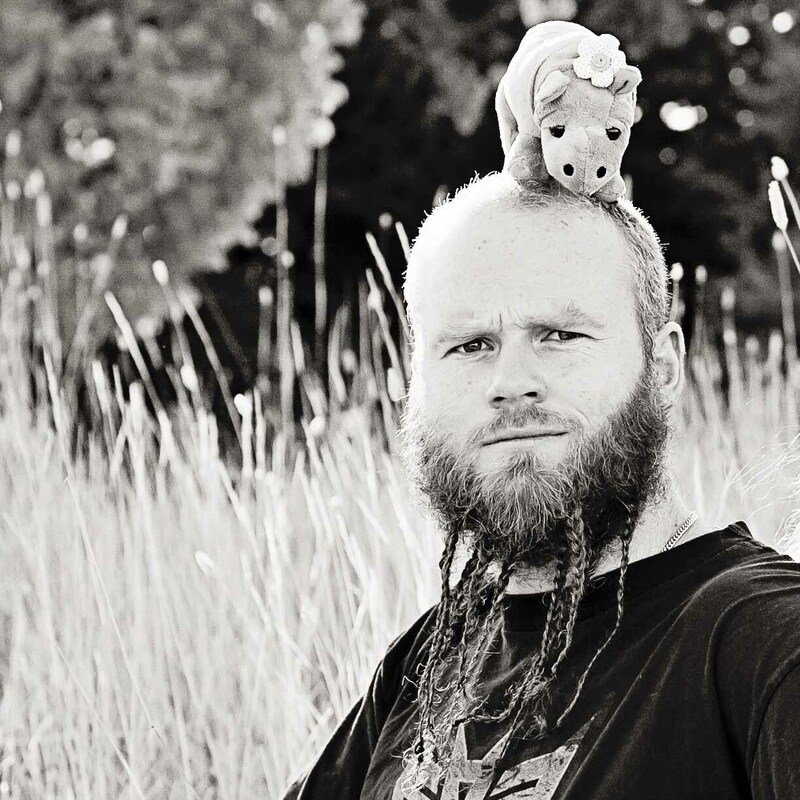 Nomis would love to become your mentor in your drawing, animation and cartooning adventures. We might even have Google Hangout Meetups exclusively for our Premium Students! Being a Premium student also allows you to receive a 50% discount on The Envelope of Awesome when it becomes available. You will receive a special coupon upon subscribing. *Minimum of two email correspondence per month. Simon Streatfeild is an independent animator, cartoonist and illustrator specializing in 2D Game Animation using Esoteric Software's Spine. He has taught Cartooning and Animation for many years and is passionate about making you the best Animator, Cartoonist, Illustrator and Creative person you can be. 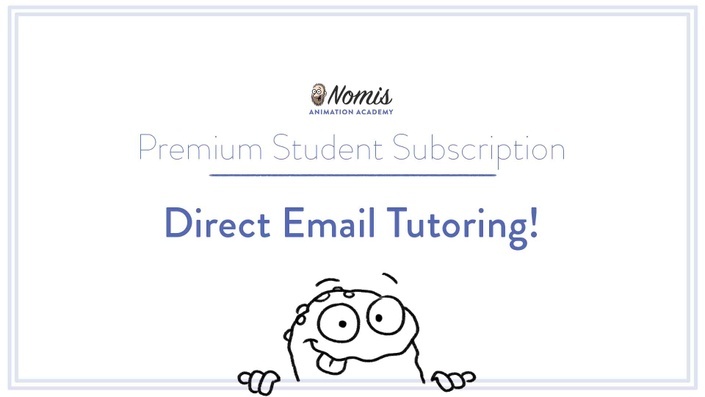 This is a subscription service to allow you access to Direct Email Tutoring from Nomis! It will last as long as you are subscribed and can be cancelled at any time. What if I am unhappy with the subscription? We would never want you to be unhappy! If you are unsatisfied with your purchase, contact us let us know why you decided to leave and we'll cancel your subscription right away! As a premium student you'll be able to pick the brains of Nomis! By direct email contact, Nomis will be able to give feedback, coaching and advice on all your artwork! Nomis would love to become your mentor in your drawing and cartooning adventures, we might even have a Google Hangout Meetup exclusively for our Premium Students! Being a Premium student also allows you to receive a 50% discount on The Envelope of Awesome when it becomes available. You will receive a special coupon upon subscribing. Direct Email Tutoring with Nomis! Being a Premium student also allows you to receive a 50% discount on The Envelope of Awesome available. You will receive a special coupon upon subscribing.